We collaborate with a variety of organisations in Libya, leveraging our global networks, expertise and trust to help them achieve their goals. When it comes to our business partners, we fully understand their corporate social responsibility and marketing strategies. 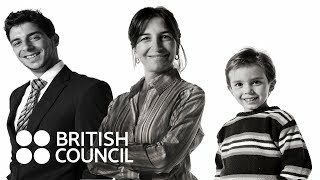 The British Council is keen to work with individuals and organisations who want to invest in Libya and the UK.